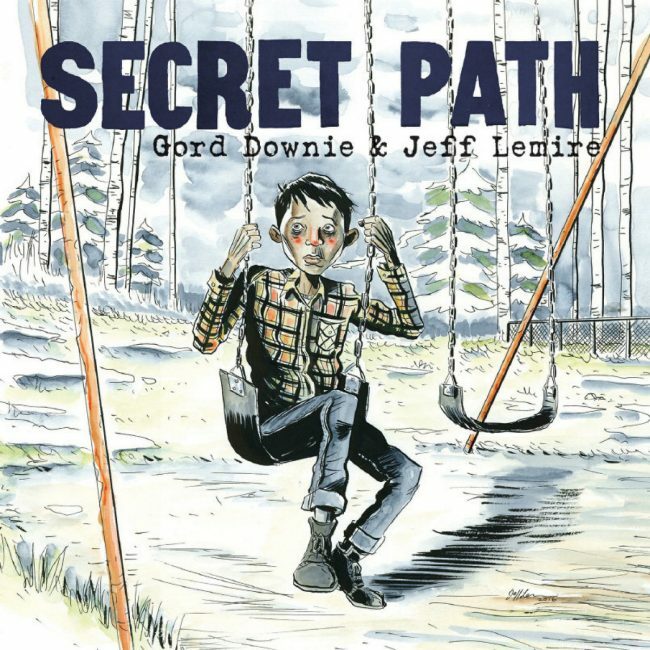 Beautifully illustrated, large format graphic novel by The Tragically Hip’s Gord Downie, is the true story of Chanie Wenjack, a young Aboriginal boy who escapes Indian Residential School to return home, with tragic results. See the animated film here. For adults and older students, read Joseph Boyden’s Wenjack.